Most wines from Italy are imported by boat, spending 30+ days sloshing around in dubious conditions. We fly our precious bottles of Alzero directly back from the Quintarelli cantina, ensuring that these are collector-quality wines. 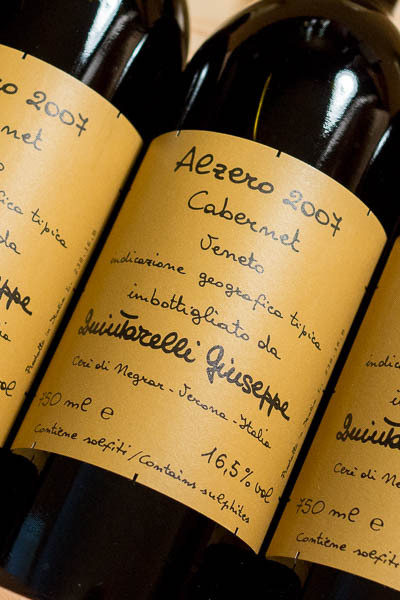 You won't find bottles of Quintarelli Alzero 2007 better cared for than ours. Alzero is a dry wine made in a quasi-Amarone style, but more dry and with less residual sugar than Amarone. 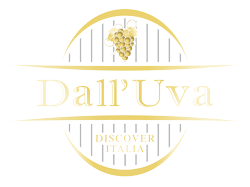 Produced by the Quintarelli family led by the late, great master Giuseppe Quintarelli, this unique wine shows off what can be done with Cabernet Sauvignon, Franc and Merlot in the Veneto. The 2007 Alzero is unlike anything you've tasted. Extra-ripe fruits caress the palate with black plums, blackberries, currants and even notes of blueberry, rich chocolate and coffee nuances, and herbal notes of roasted fennel. The finish is long and glorious. While you could drink this now (and have a grand time), it's age-worthy and will lay down nicely. Only 3,000 bottles were produced, making this a rare find and experience.